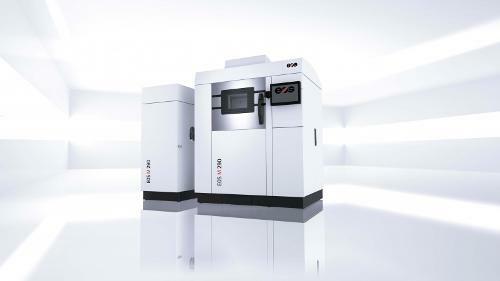 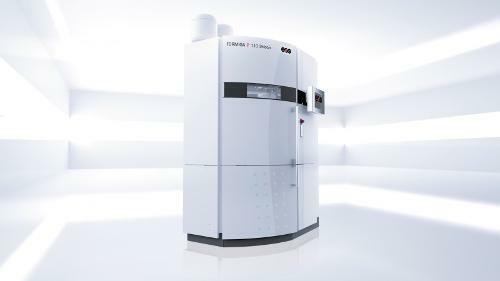 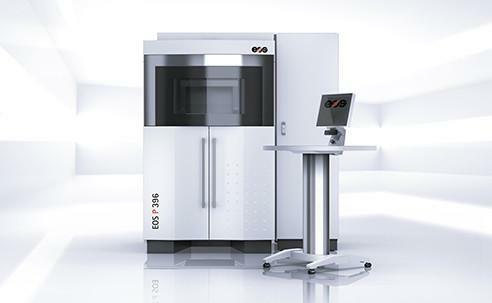 EOS P 800 is the world's first laser sintering system for the Additive Manufacturing of high-performance plastic products at the necessary high process temperatures (High-Temperature Laser Sintering, HTLS). 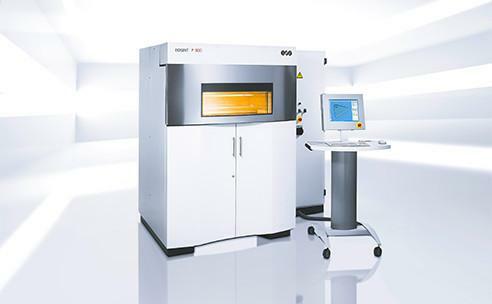 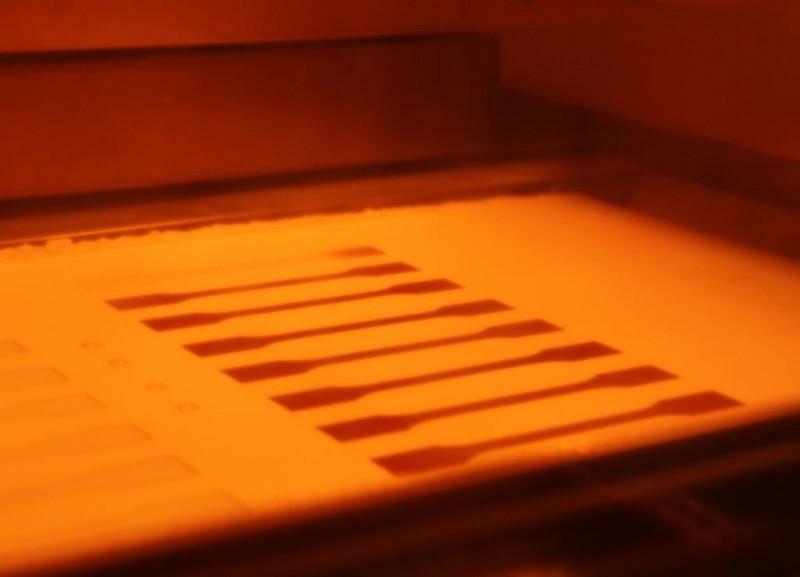 The system uses a layering process on high-melt polymers at temperatures of up to 385 °C, producing parts with remarkable properties. 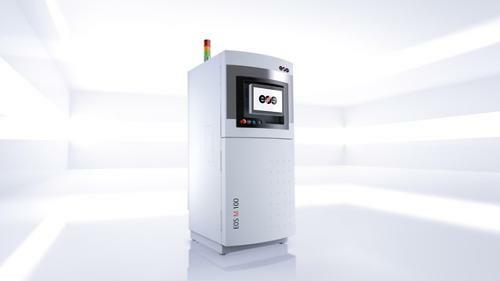 During the production process, the integrated Online Laser Power Control module (OLPC) module continuously monitors laser performance and thus ensures optimum, reproducible results on the components.